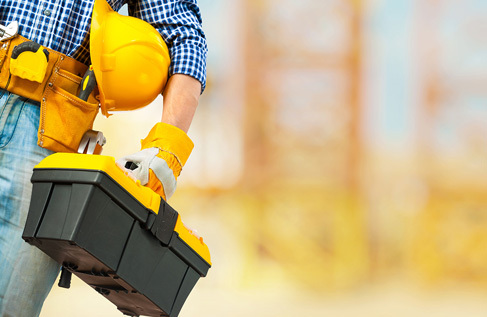 At SAGE Flexi Trade we believe in delivering only the highest quality of work, and our sound maintenance division enables us to handle projects of all scales. 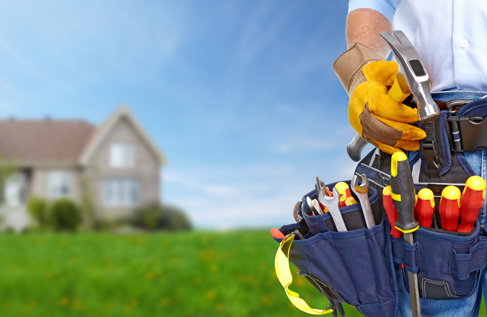 You can contact us for any queries regarding property maintenance, refurbishment and renovation. Our services have already helped a number of Landlords, Private households, corporate companies as well as estate agents within Merseyside, Liverpool and the North, and our staff are experienced enough to manage any scale of work you propose. Call now and get your home or office inspected for any constructional work it may need, and have our representatives look over your space to find solutions that you have been waiting for. Nobody Does Maintenance Better Than Us!